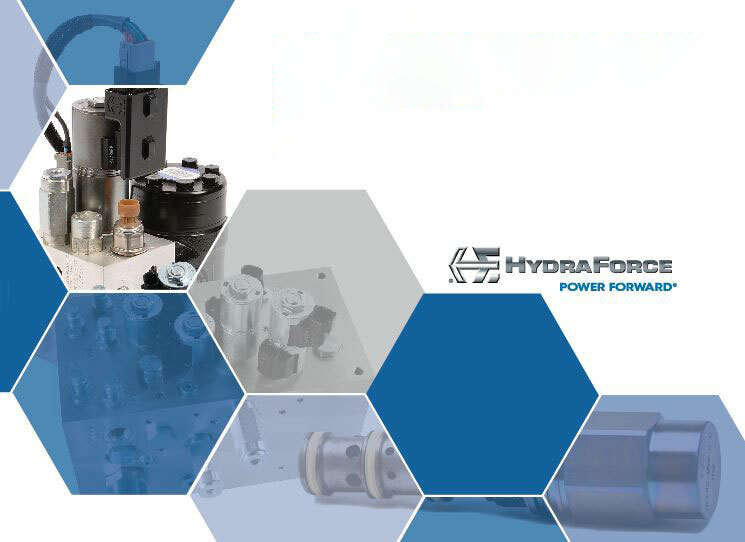 See the latest in compact, space-saving hydraulic cartridge valve technology at the HydraForce stand in Hall 23 Booth B17, (7). We’re showcasing our new Pressure-balanced Suspension™ system for control of boom cylinders, hydraulic torque dividers for rotary motion control, and compact, responsive G3 valves for pilot and transmission control. Fill out the form to the right to schedule a meeting with our application engineering team.